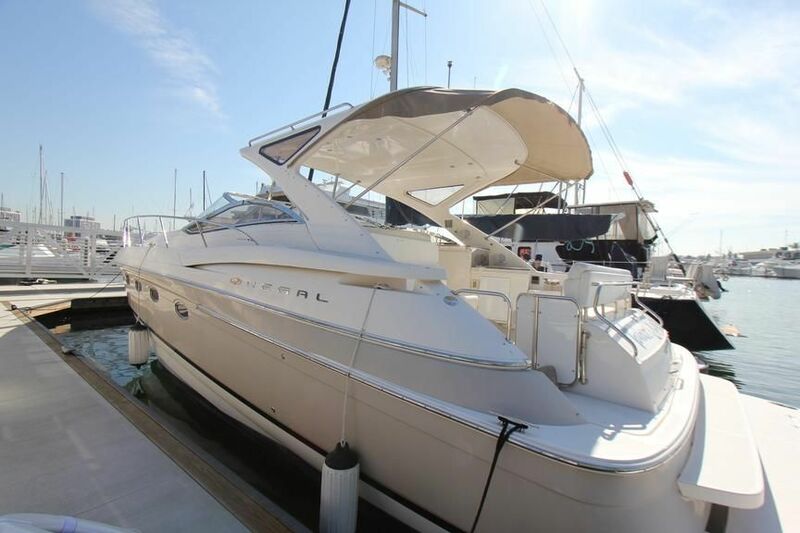 A SUPER CLEAN SPORT YACHT READY FOR YOU TO ENJOY! 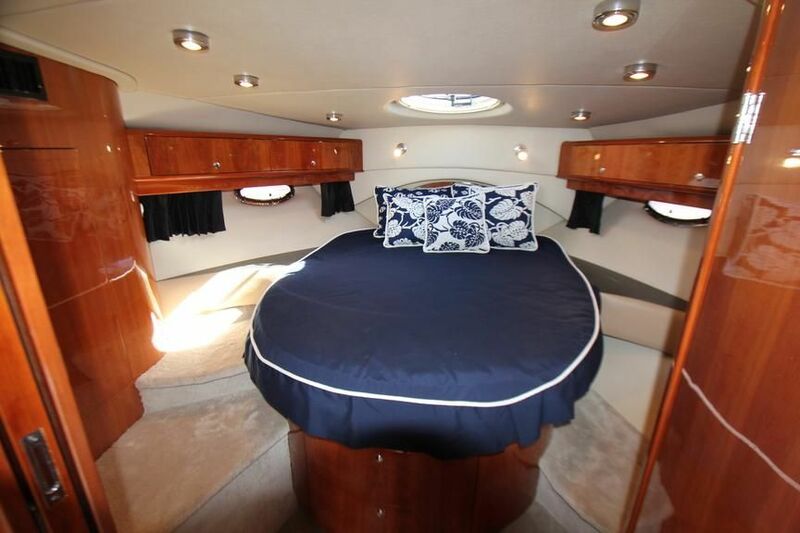 Come take a closer look at Regal's flagship yacht which evokes a true luxury style, sophistication and an unbridled level of performance. 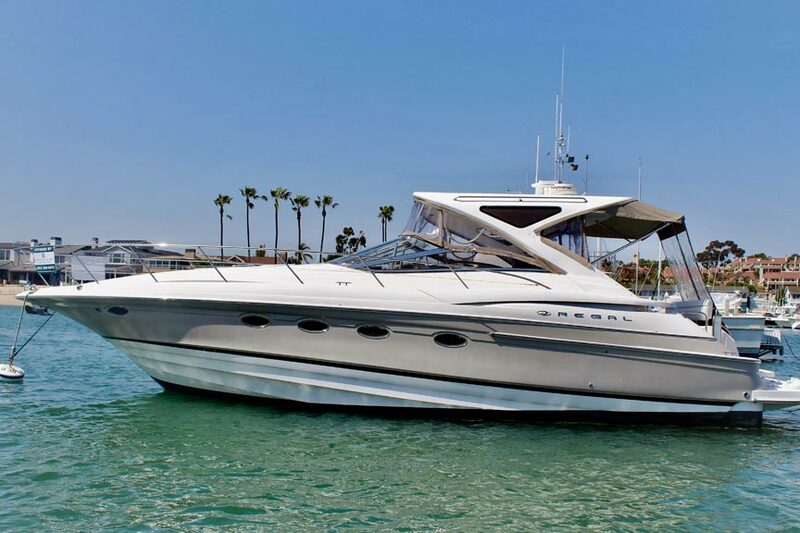 The Regal 4460 Commodore offers it all with a highly desirable hardtop, oversized swim platform, bow thruster, fully equipped cockpit wet bar, heat and air condition and the feel and appeal of a classy European sports car! 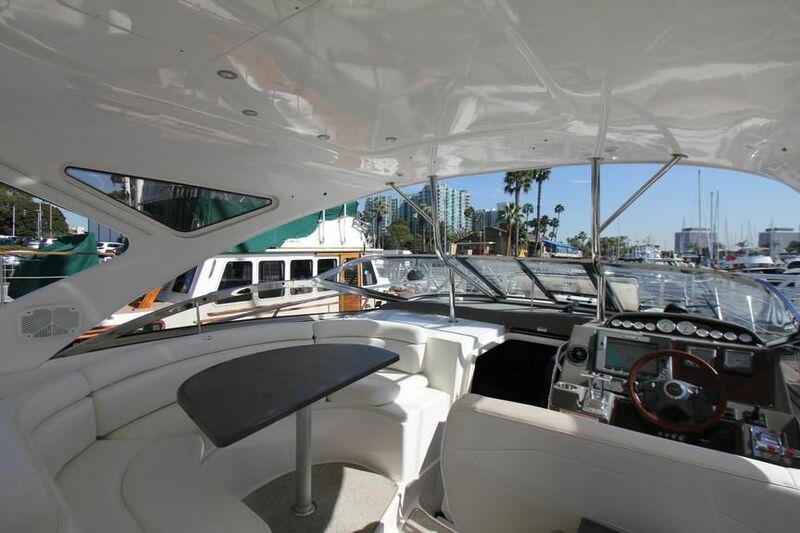 This is a perfect yacht for cruising to any of the southern California islands. 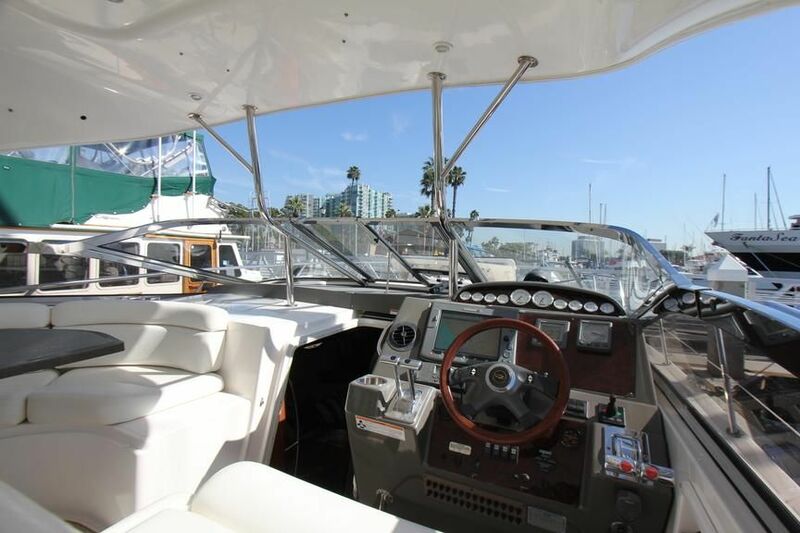 The 44ft Regal can reach fast cruise speeds with ease! 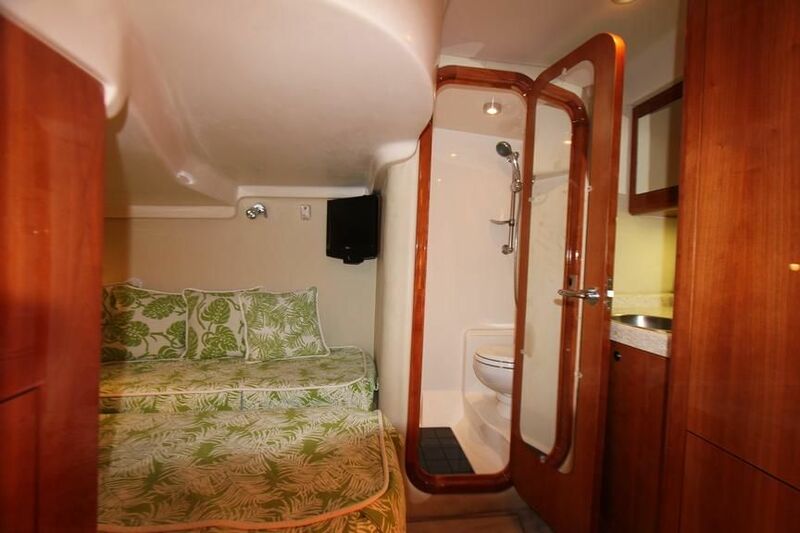 These high powered engines are well maintained with ONLY 219 hours! 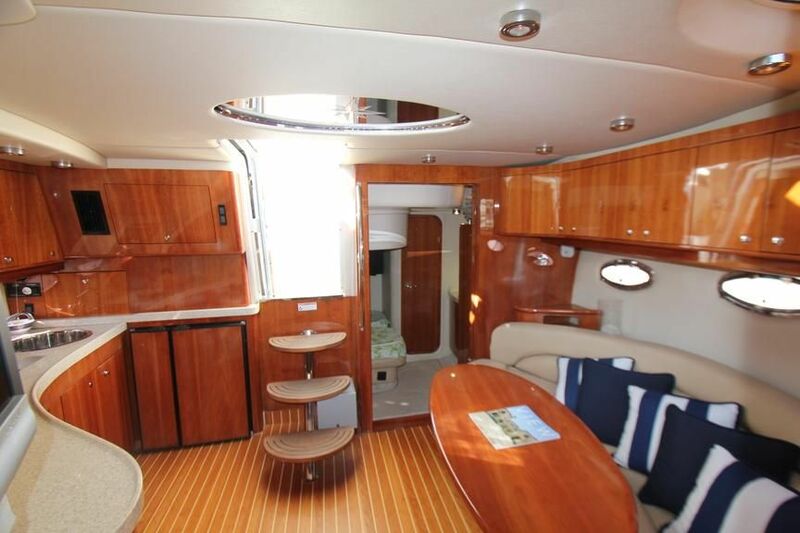 Make time to come view this yacht, she is in superb condition inside and out with low hours! This is a great deal! All offers are considered. 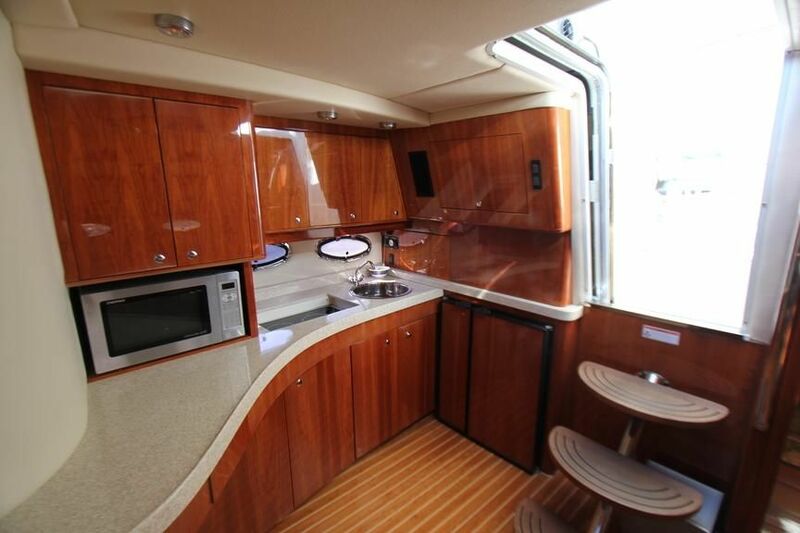 This Regal 4460 is in spectacular condition with a well conceived and engineered layout! 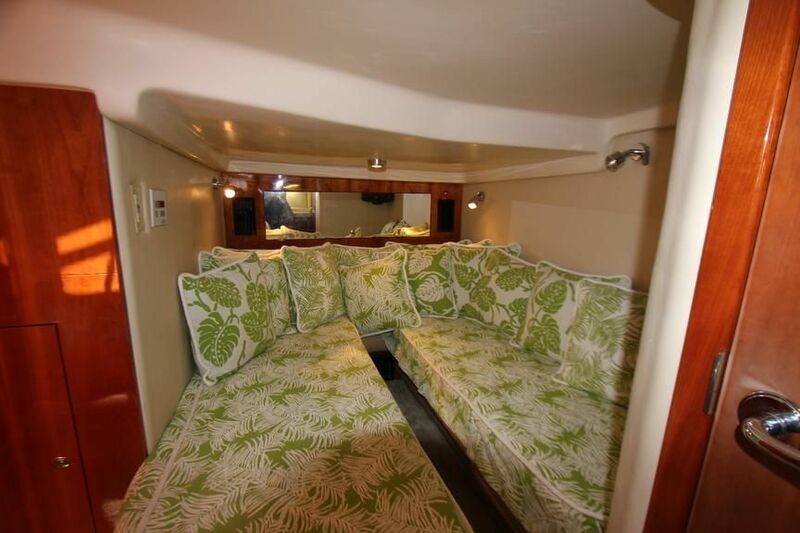 There are generous overnight accommodations for up to 6 guests with a master stateroom forward including a private en suite head and shower, a convertible settee in the main salon and cozy guest stateroom aft with separate head and shower . 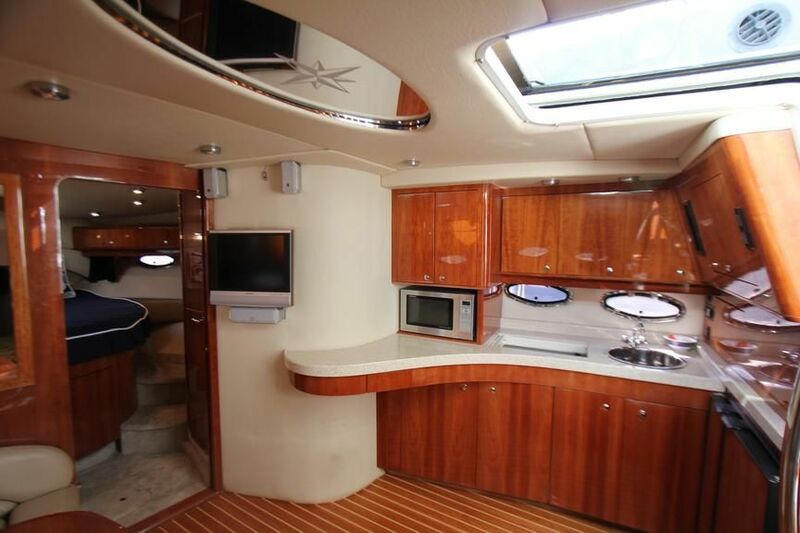 The full walk around exterior allows for easy access to the lounge pads on the bow with ample shade coverage under the sleek hardtop. 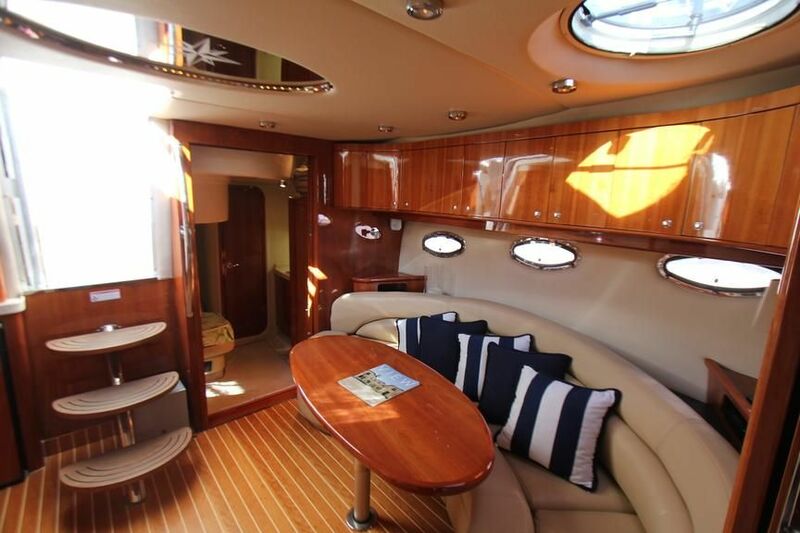 The seating in the cockpit is vast and welcomes you to an entertainment platform that is innovative with clever accents and luxurious and comfortable features. 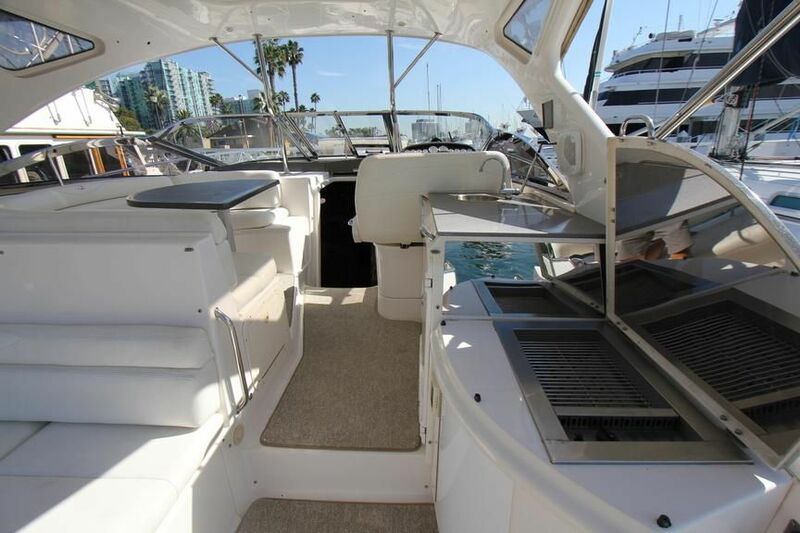 This is a luxuriously appointed and diligently maintained yacht ready for you! 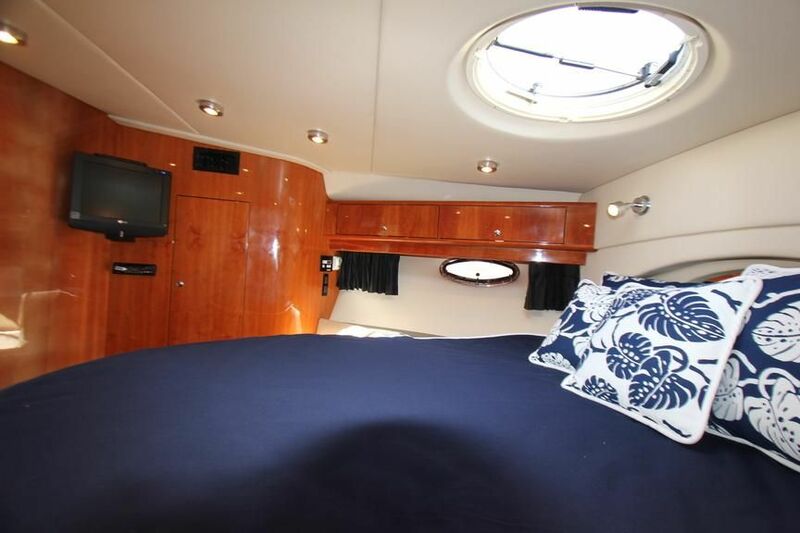 Contact USCG licensed Captain Tim Barry for further information and private viewings.